Another instalment in the Roy Grace series has hit the shelves. 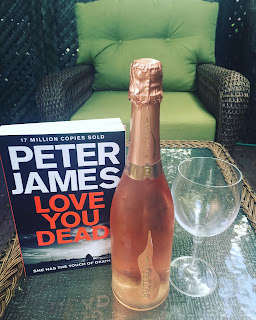 Love You Dead is every much the gripping thriller that you would have come to expect from this talented crime novelist. If you haven’t read any of his previous works, worry not. Love You Dead is very much a stand-alone novel and will keep you captivated from the first line. "The two lovers peered out of the hotel bedroom window, smiling with glee, but each for a very different reason." The book cover did a fabulous job of encapsulating the gist of the story, so I will let you read it here for yourself. an elderly American who has written her into his will. They are on a skiing vacation. And, you can only imagine what happens next. As the widow strikes once too many times, alarm bells start to go off. She thinks she’s clever, and she is. But things start to catch up to her. As her patterns are becoming increasingly duplicated and suspicious, Detective Superintendent Roy Grace is on the case. Her venomous bites are starting to sting deep. She's also becoming increasingly greedy. What she has, just isn’t enough. So, she feels the implication to keep on perfecting her techniques. Short chapters make Love You Dead enticingly edible that you keep on taking bites out of the novel, morsel by morsel. It seems to be a common theme in suspense books classified as page-turners. It taunts the reader, to read just one more chapter, once a chapter is over. This is a big book, 437 pages in total; but one of those books that you’ll never regret wasting your time reading. 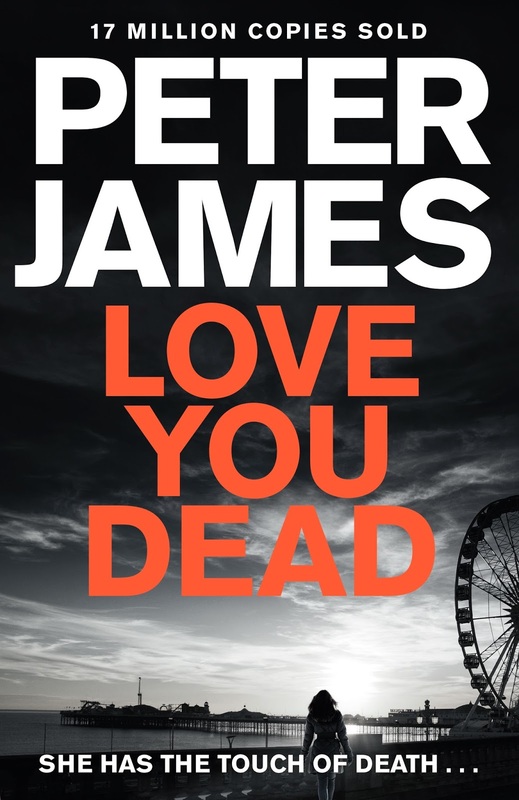 It is ultimately a believable, and captivating psychological thriller deftly crafted by Peter James. With it's medium pink colour and light floral, strawberry and raspberry aromas, this easy drinking summer rose has a soft ripe fruity flavour and a fresh citrus finish. Kinda like that satisfied feeling you get after reading Peter James' novel. (Available at LCBO VINTAGES#: 277202 | $14.10 per 750 ml bottle). 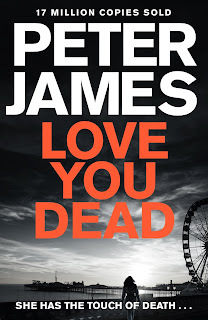 Love You Dead is published by Pan MacMillan, and distributed in Canada by PGC Books.